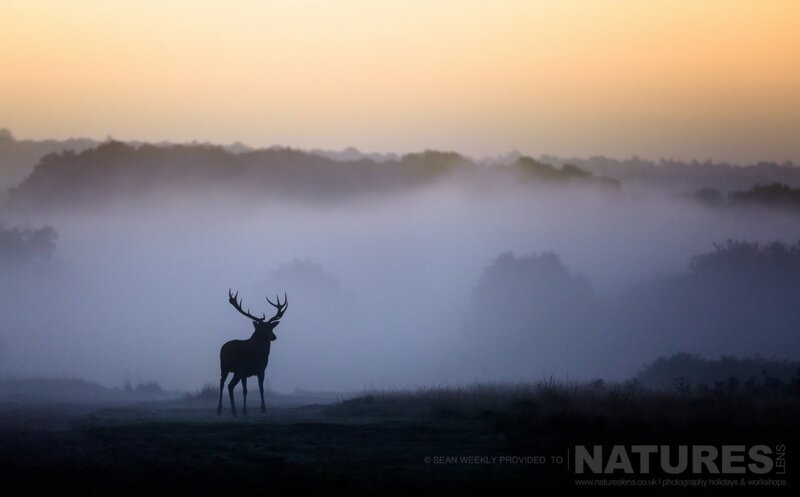 If you are considering attending a Deer Photography Workshop during the deer rutting season of autumn 2017, then you should know that we’ll be taking the format, that has worked for us in the past, north for 2017, & they will still be led by Sean Weekly, but for 2017, we fancied a change of scenery & after some recommendations & Sean having looked into matters further, we have decided to relocate the bulk of our workshops for 2017 to Bradgate Park, Leicestershire. 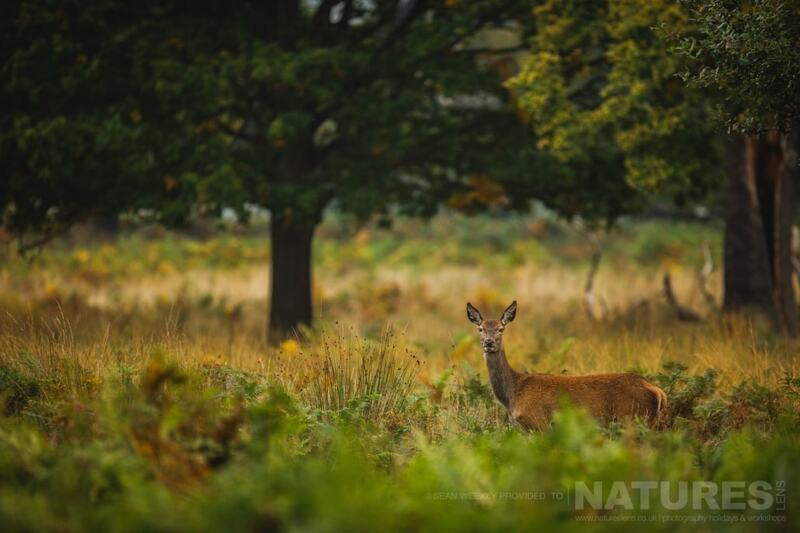 The format is similar to that of 2016; that is an all-day session on Saturday, starting at 6.15am, after which you return to the hotel accommodation that we have booked, & included as part of the price; last year after the afternoon session, Sean conducted some image review sessions of the deer images captured earlier that day or provided a quick lesson in Lightroom processing in the evenings. The following morning, an early start sees you locating the deer & aiming for those classic deer images that Sean is well known for. 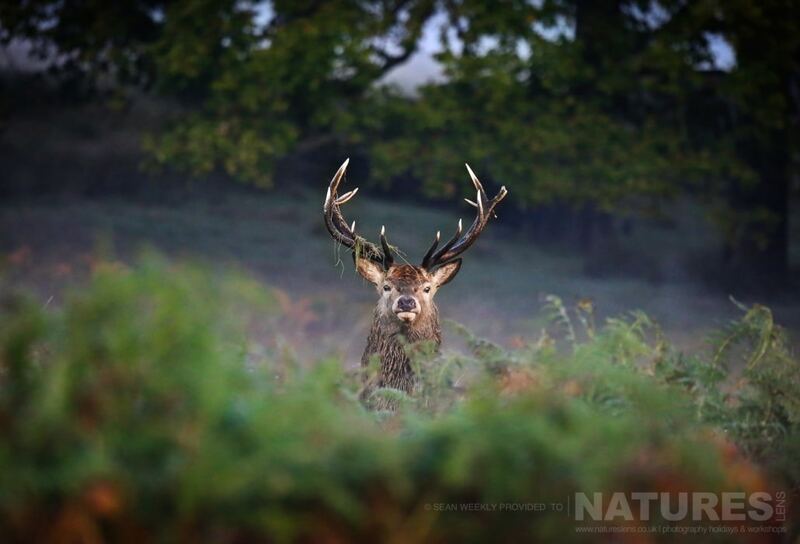 After several hours of capturing images of the red deer, a break for breakfast that again we include in the price. The Sunday session continues until mid-to-late afternoon. 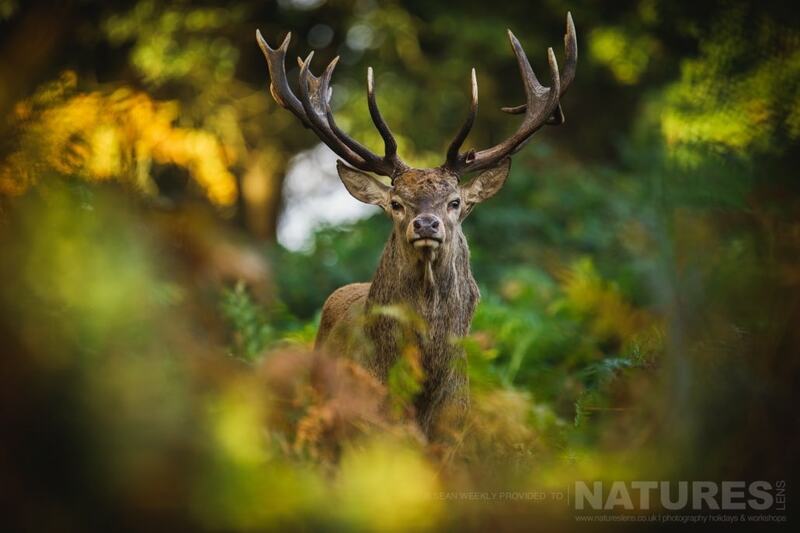 We have a deer photography workshop running on each of the 4 weekends through October, that is 7/8 October 2017, 14/15 October 2017, 21/22 October 2017 & finally on 28/29 October 2017. For each workshop, we have space for only 4 participants, this is to ensure that you get the maximum time possible from Sean, & that he can give you a suitable level of tuition & guidance. Accommodation for the various weekends is either at The Castle Hotel in Kirby Muxloe for 3 of the weekends or The Charnwood Arms in Coalville for the remaining weekend. 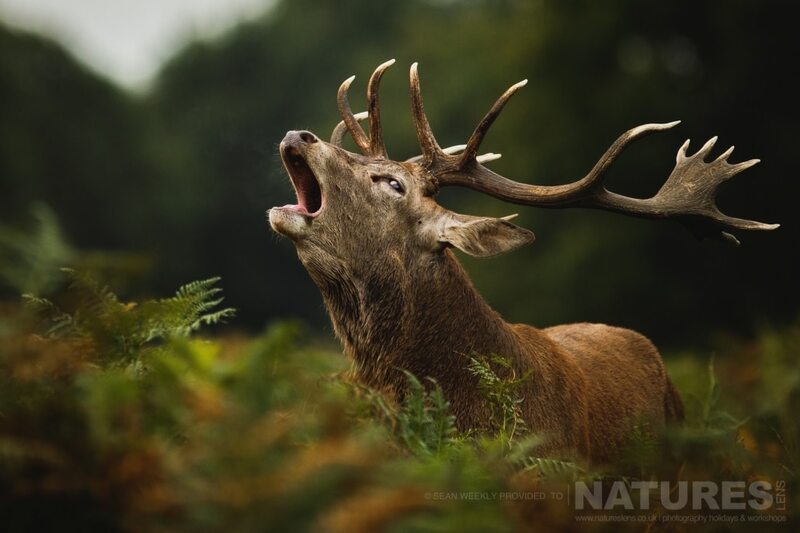 We have 4 opportunities in 2017 for you to photograph the fabulous red deer during their rutting season, the photography weekend workshop costs £325 – each weekend workshop includes tuition & guidance on the Saturday, dinner & accommodation on Saturday evening, tuition & guidance from Sean on Sunday, plus breakfast during a suitable break in the Sunday morning photography session. To hold a place on the workshop, we only require a £100 deposit from you, with the balance due 12 weeks prior to the trip taking place. 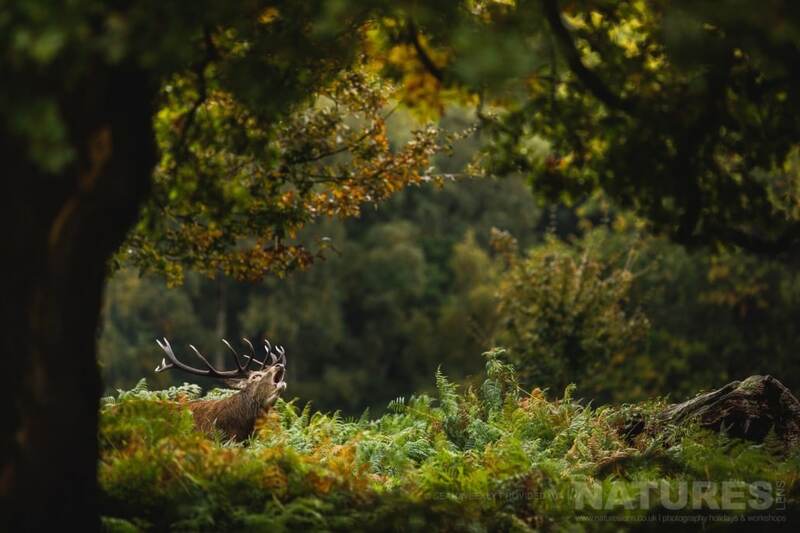 This entry was posted in announcements, workshops and tagged bradgate, deer, deer rut, photography workshop, red deer, weekend workshop. Whatever your query regarding our photography holiday, Deer s in Bradgate Park, please fill out your details below & we will get back to you.